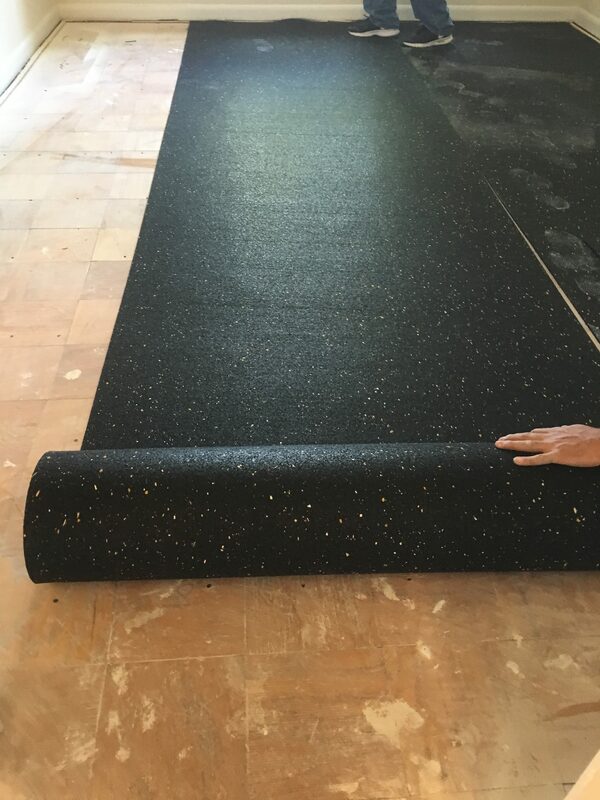 Floorfighter is a floor sound barrier underlayment made from recycled rubber tires used in soundproofing floors. It is designed to layer beneath a finished flooring surface to help combat foot noise from bleeding down through a common floor/ceiling assembly system to the adjoining space below. Floorfighter simply free floats beneath your flooring surface and deadens foot noise and other sound sources from passing through your flooring surface. Floorfighter will ship in 4’x25′ rolls direct to your project site. 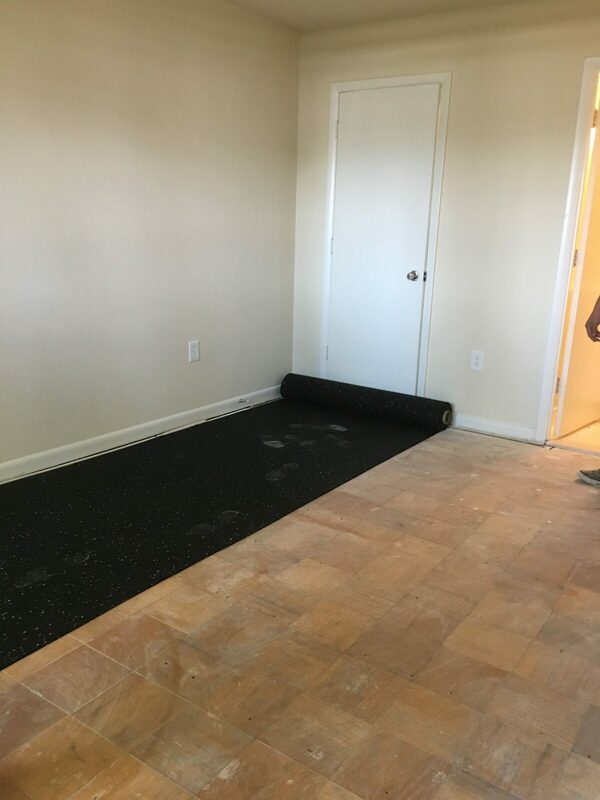 Simply roll the material out like a carpet pad, and place your flooring surface over it. Be sure to advise NetWell as to the finished flooring surface you will be installing over the Floorfighter. There are (2) versions of the material. The first is for clients who need to glue down their top surface, the second is for a dry fit float. Also note if you are nailing a tongue-in-groove wooden flooring surface, it is recommended that you nail straight into a wooden substrate and place the Floorfighter soundproofing floor barrier below that substrate. Floorfighter ships in 4’x25’ rolls. The standard treatment for more residential or commercial projects is the 6 mm thickness. For more aggressive industrial applications, you may opt for the 12 mm thickness. Orders can be placed by phone at 1-800-638-9355 or online using the link to the left. 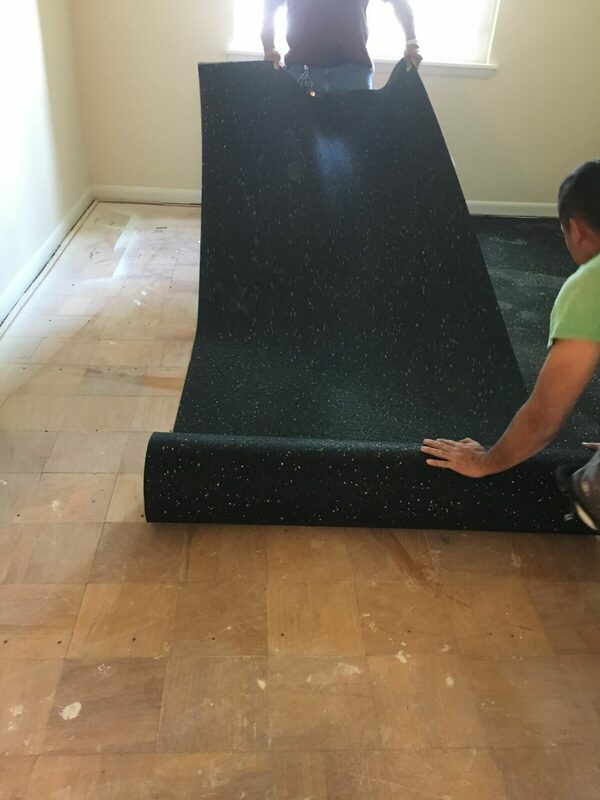 Be sure to check our Floor Soundproofing section of our website for more information on the use of our Floorfighter floor sound barrier material. For questions related to your treatment, contact our help desk at 1-800-36-9355. If your starting point is a finished flooring surface upstairs, and you do not have the ability to layer the Floorfighter beneath your surface, you could opt instead to treat the ceiling down below with our dB-Bloc layering system. 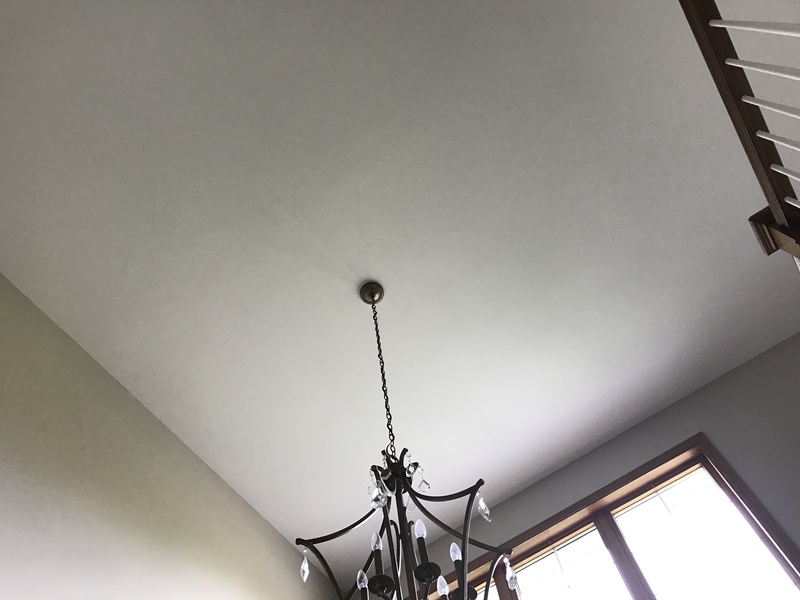 This would include anchoring a layer of dB-Bloc flush to your finished ceiling, then install a channel system and a new layer of 5/8” drywall. FloorFighter combats common floor/ceiling assembly noise, most notably the foot noise traffic from upstairs traveling to your room down below. 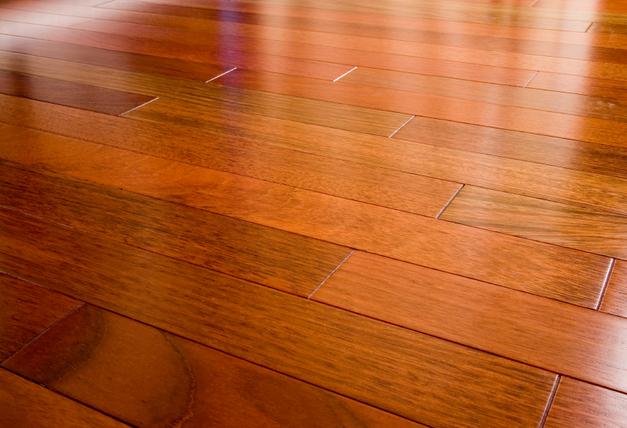 The floor sound barrier material is available in 6mm (about 1/4″) thick or 12 mm (about 1/2″) thick. The thicker option is primarily used for marble flooring, while the thinner option is the ideal choice for most any commercial/residential flooring project with laminate flooring, carpet, tongue-in-groove, and so on. 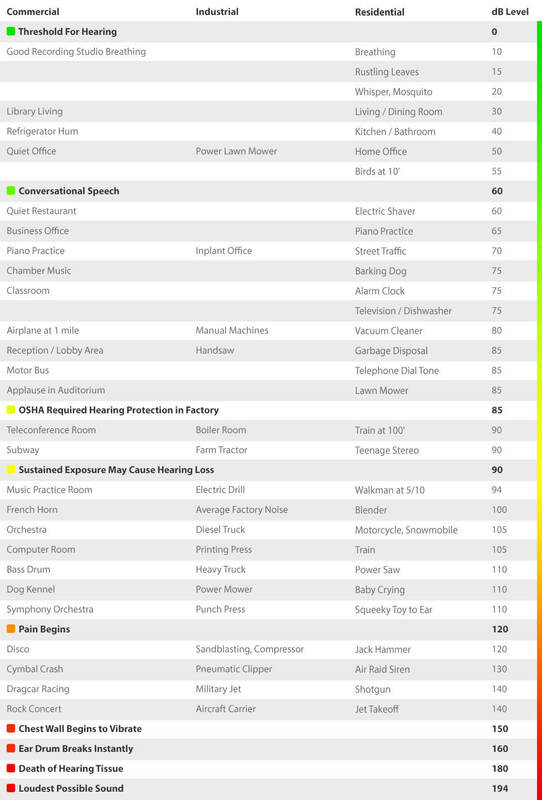 IIC test results produced a luxury grade rating of 57. FloorFighter will ship to your job site in 4’x25’ rolls. Each roll will weigh 100 pounds for the 6 mm thick version, or 200 pounds for the 12 mm version. Care should be given in anticipation of the delivery on handling the rolls. Average turn around time to deliver is 7-10 days upon order. 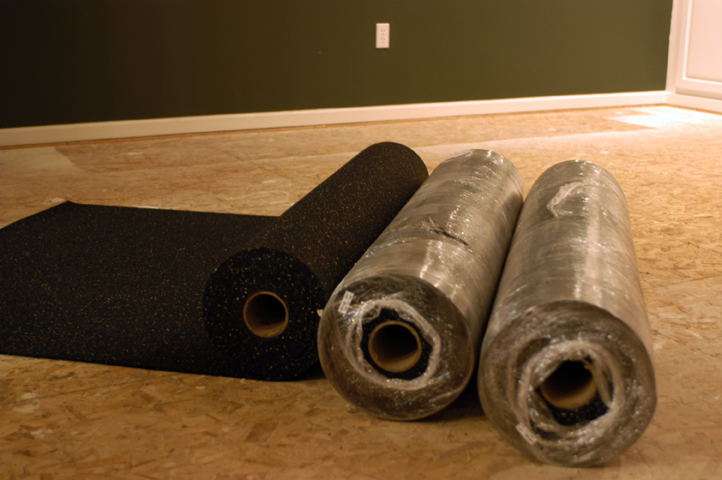 For questions related to your floor soundproofing treatment, contact our help desk at 1-800-638-9355.